Happy Holidays from Aries Systems! Happy holidays and best wishes for the new year from all of us at Aries. We’re looking back on 2017 in this newly released video. See what’s happening in Times Square! 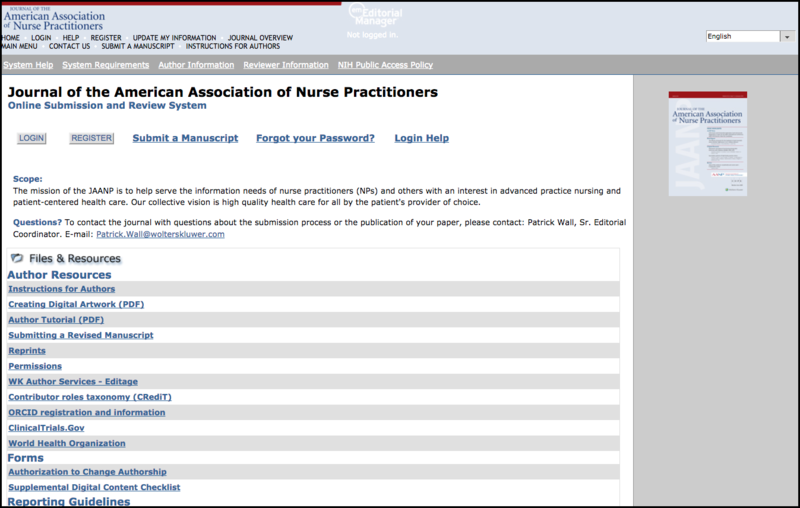 The Journal of the Association of American Nurse Practitioners has implemented Editorial Manager to help manage submission and peer review workflow. Science Partner Journals, newly launched by the American Association for the Advancement of Science (AAAS), have adopted Editorial Manager. The Science Partner Journals program features online-only open access publications and plans to add new titles on a semi-annual basis. Read more. 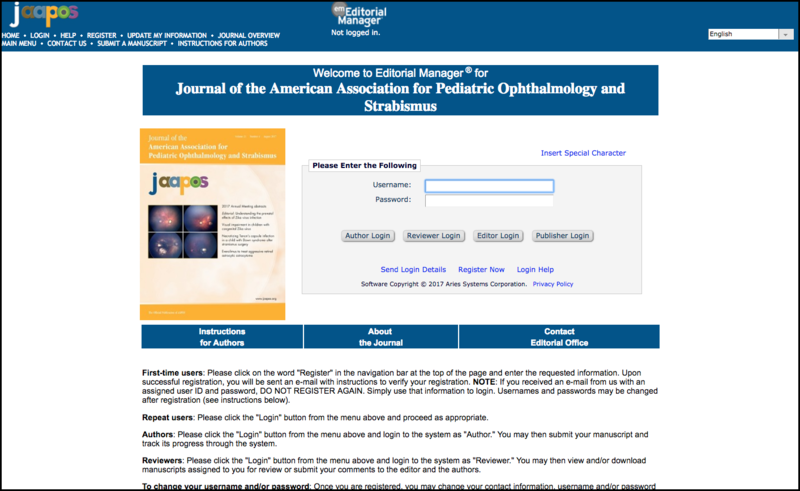 Numerous Elsevier titles, including Alzheimer’s & Dementia: The Journal of the Alzheimer’s Association, Journal of the American Association for Pediatric Ophthalmology and Strabismus, and Biological Psychiatry are now using Editorial Manager for submission and peer review. The CRediT Taxonomy is now formally supported in the latest version of JATS (Journal Article Tag Suite) standard, JATS 1.2d1. At the recent eXtyles User Group Meeting, Bruce Rosenblum, CEO of Inera, shared the following XML example: visit www.ariessys.com to read more. 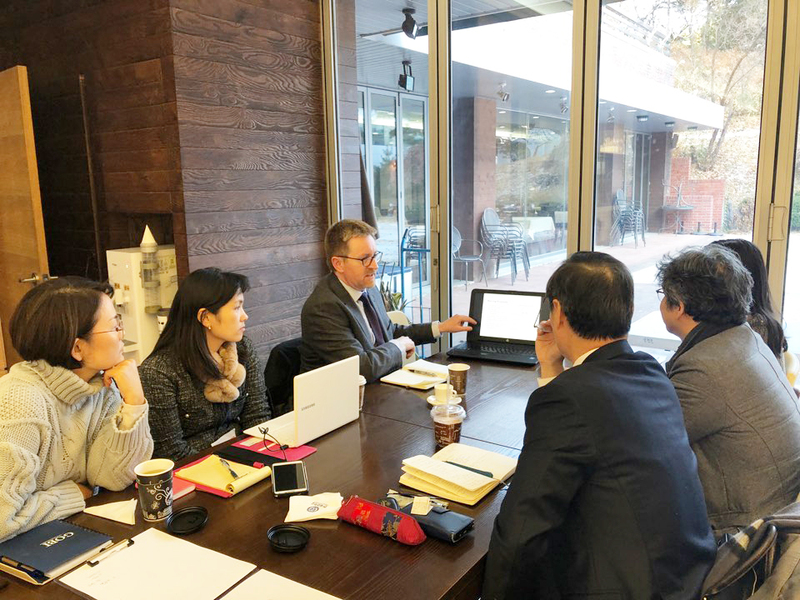 Aries’ Korean regional partner XMLink recently held an Editorial Manager User Group Meeting with members of the Korean Association of Medical Journal Editors (KAMJE). Aries’ Client Development Manager Jason De Boer attended and presented an overview of Editorial Manager, including tips for helping editors and a preview of upcoming enhancements. Director of Product Management Tony Alves recently joined around 100 stakeholders from across the Earth and Space Science research ecosystem in Alexandria, VA, to discuss Findable, Accessible, Interoperable, and Reproducible (FAIR) data. The delegation included representatives from funder, repository, publisher, scientist, librarian, and vendor organizations. The project seeks to develop and implement best practices and standards that will connect researchers, publishers, and data repositories in the Earth and Space Sciences to enable FAIR data, thus accelerating scientific discovery and enhancing the integrity, transparency, and reproducibility of this data. The principles behind FAIR data were developed by the FORCE11 group. 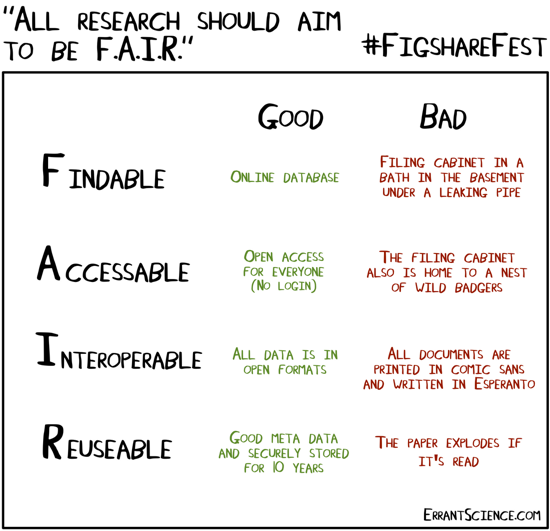 Learn more about FAIR data. Database Cleanup: What’s the Best Approach? 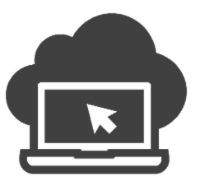 Recently, the Editorial Manager Listserv subscribers discussed the best approach for cleaning up user profiles. Several discussion participants choose to send an annual letter using EM’s convenient rich text letter editing capabilities which asks reviewers to respond if they no longer wish to review. How does your publication handle database cleanup? 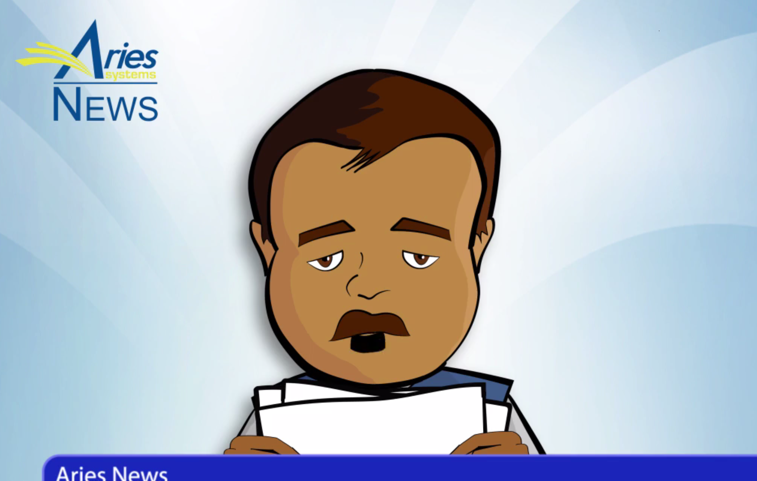 Join the discussion by signing up for the Editorial Manager Listserv or drop us a line. 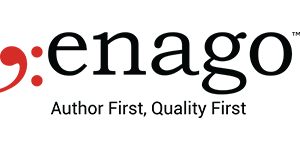 Enago has joined Aries’ continually expanding list of EM Ingest Submission Partners. EEMUG 2018 space is limited! Register today to reserve your seat for valuable sessions including Author Experience, GDPR You Ready?, The Importance of XML, ORCID Update, and more. Guest speakers will include Chris Graf, Director of Wiley’s Research Integrity and Publishing Ethics Initiative; Tim Houle, PhD., Co-Founder of StatReviewer; John Hammersley of Overleaf, and more. ISMTE members receive $50 off registration.